The home is supposed to be a haven. It’s your space, your private place where you raise your family; but what happens when you arrive home one evening to find that your home – your private space – has been vandalised and ransacked? It’s one of the most terrifying feelings in the world, discovering that you’ve been burgled. Even if the thieves didn’t take anything of sentimental or financial value, feeling safe and comfortable in your home can be difficult when you know when you know an unwelcome stranger was there. 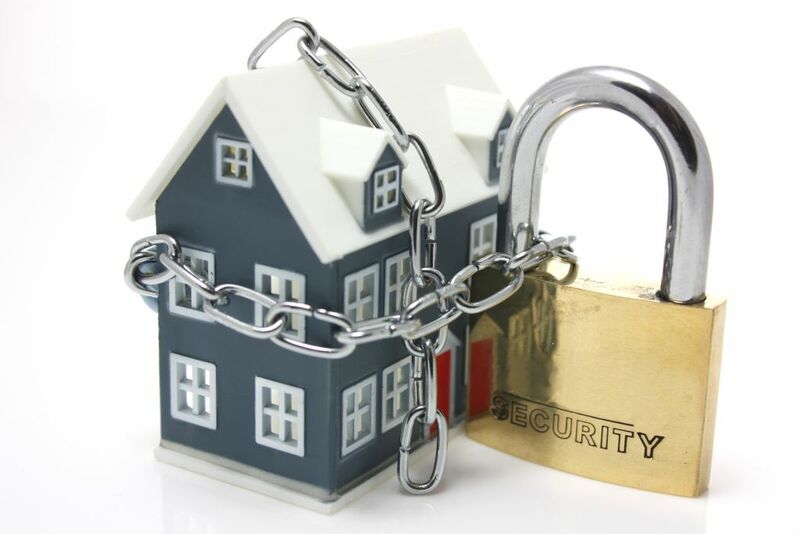 If you own a property, you owe it to yourself and your family to ensure it’s completely secured. With that in mind, here are our top tips for securing your property. 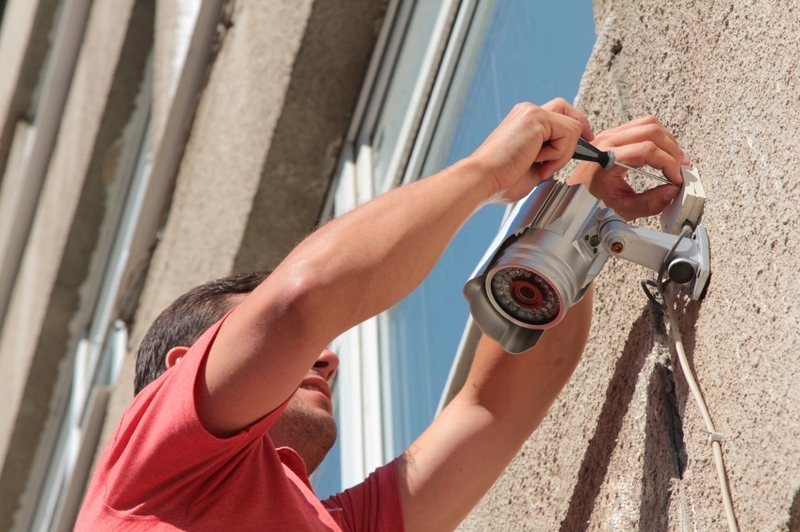 Security alarms act as a serious deterrent to thieves. 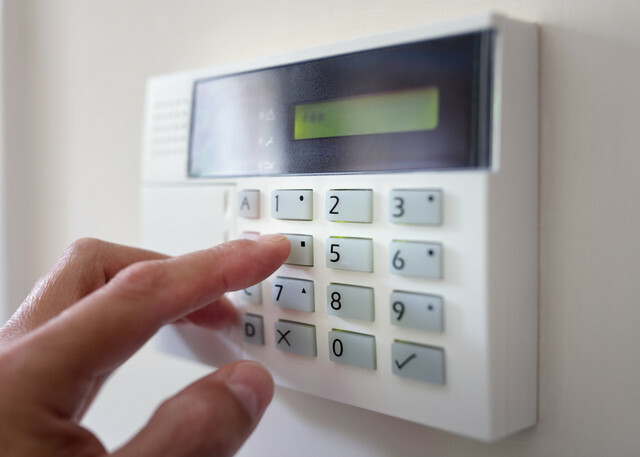 If someone enters your home and triggers a loud, attention-drawing alarm, they are very unlikely to stick around. Better still, you can install security systems that are designed to contact you through your smartphone if the alarm goes off; they can even call the police and have them dispatched to your home. Burglars will be looking for homes where they know they can steal something valuable. They won’t waste their time on houses where they can’t be sure there’s anything worth stealing, so don’t give them any reason to assume your home is worth a look in. Keep valuable items such as laptops, phones and tablets well out of sight of any windows. Lock away any money or jewellery in a safe box and keep this tucked away. If you have a car, keep car keys hidden too. In fact, make sure the keys are put inside a metal container and are kept well away from the car itself. Car thieves can utilise keyless car technology to open car doors using a relay box and the signal from a car key, if the car and key are near each other. However, if your keys are inside a metal container, the signal will be blocked, and thieves won’t be able to take advantage of this to steal your vehicle. Thieves target homes that look unoccupied. Whilst some might try to break in at night whilst people are asleep, it’s much less risky for them to break into a home when the owners are out. Provided you don’t mind using up a bit more electricity, you can put your lights on timers when you’re away and programme them to come on periodically throughout the evening, making it seem to onlookers like there is movement inside the house. Thieves will be more likely to give your home a miss if they think there is someone inside. Another great thief deterrent in the form of lights, you can invest in motion sensors for your front and back garden. These lights are not only useful for yourself and your family when returning home in the dark and finding your way to the door, but they are a thief’s worst nightmare. 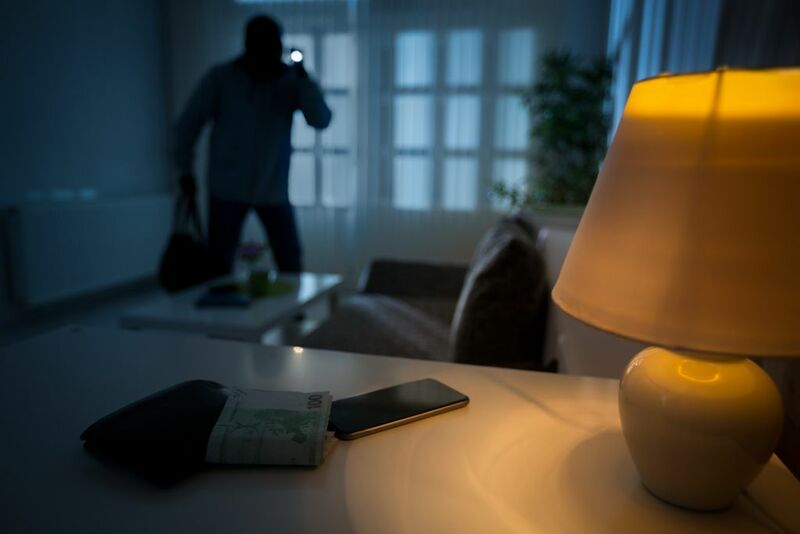 Thieves will want to break in through doors or windows, and this is incredibly difficult to do if they are immediately lit up when they approach your home. Burglars will avoid your house like the plague if they realise that they won’t be able to get close to it without someone seeing them. CCTV cameras are a great way to deter thieves from targeting your home. You don’t even need to have cameras that are actually recording, you can get dummy cameras and place them around the outside of your home with warning signs, and this alone can be enough to put a thief off trying to break in. Alternatively, if you do go for real cameras, you’ll have video evidence of a break-in, should one occur, which you can pass onto the police to help with their investigation. Roller shutters are often associated with businesses and commercial properties, but did you know that shutters can be installed on residential homes, too? As well as reducing energy costs by up to 40% and reducing outside noise, they offer increased protection against vandalism and burglary with their unique locking system. You can protect your windows from becoming entry targets for thieves with roller shutters from Abacus Shutters. If you’re looking for roller shutters in Essex, contact us today and we will be happy to help. This entry was posted in Roller Shutters, Security. Bookmark the permalink.